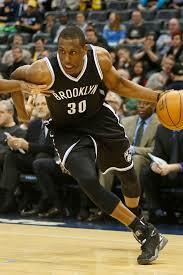 Acoording to ESPN’s Marc Stein, the Nets are close of resigning center Brook Lopez and forward Thaddeus Young. 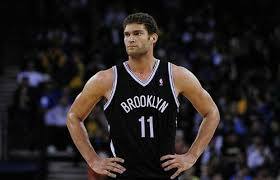 Lopez is close of signing a 3 year deal worth $60 mil and Young is reported to be paid $50 mil over the next 4 years. Maybe Young can be persuaded to not sign his deal and head to Orlando and give them leadership and quality play, but overall Young in Brooklyn is a nice fit. With Brook resigning can they get Robin to come to Brooklyn, since he is a free agent? Previous Post Spurs and Kawhi get married !